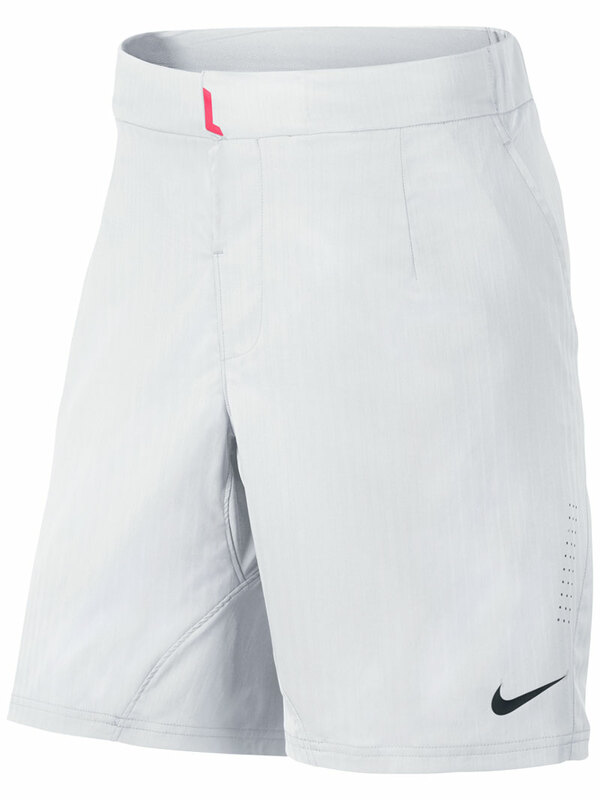 Roger Federer’s Nike outfit in Gstaad this week remains the same as in Hamburg. 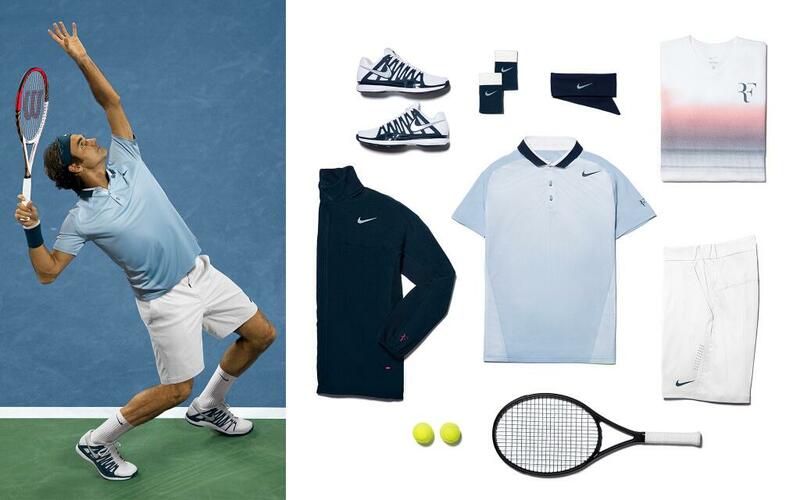 The Swiss maestro is sporting the newest line of apparel and footwear from Nike’s fall 2013 gear. 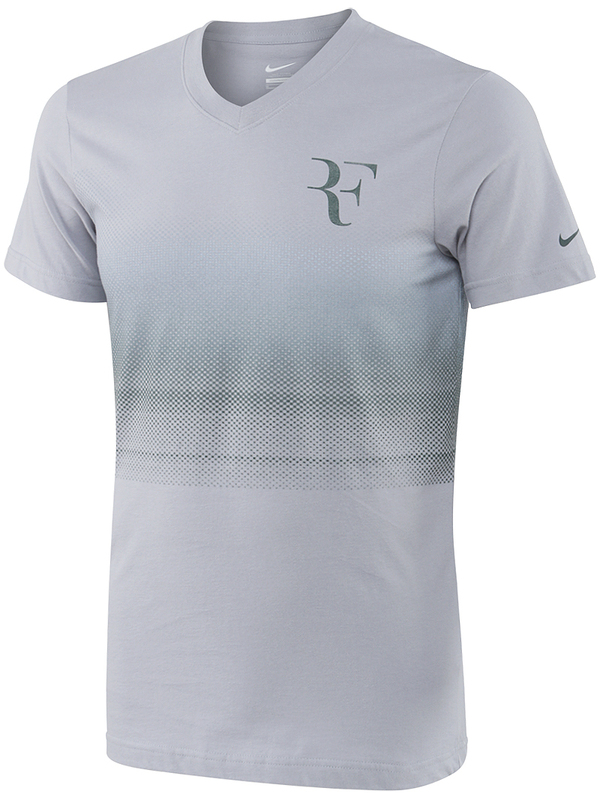 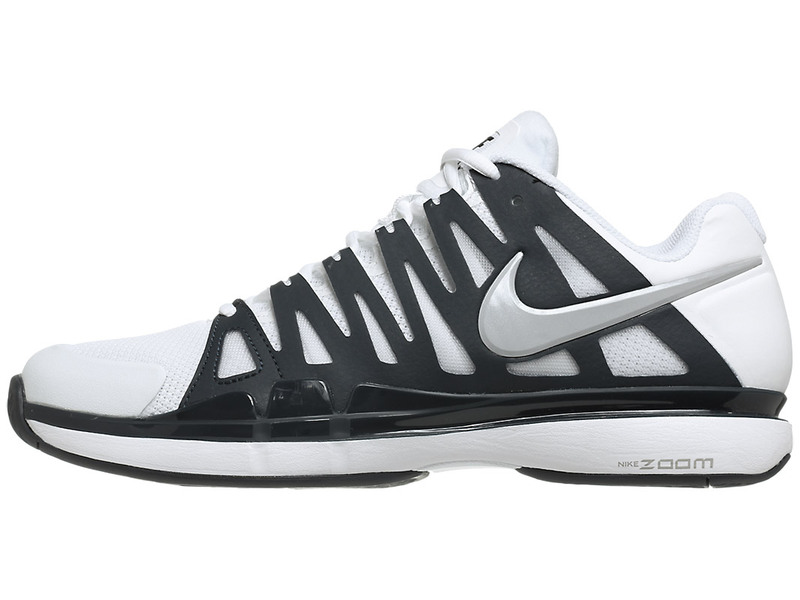 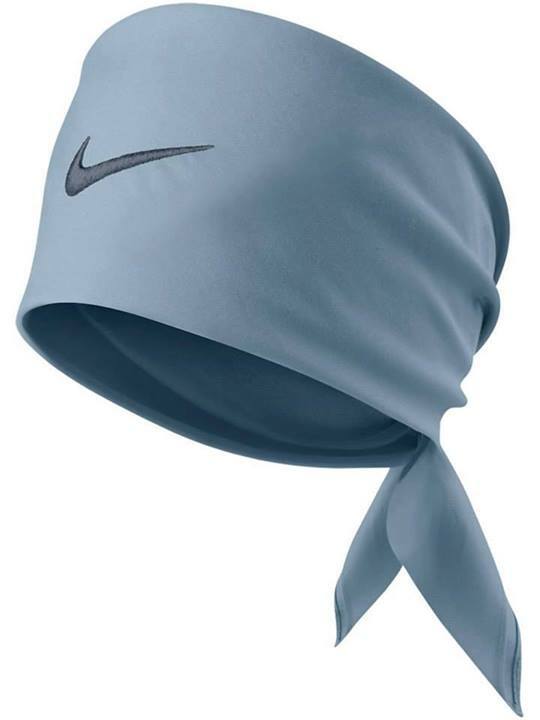 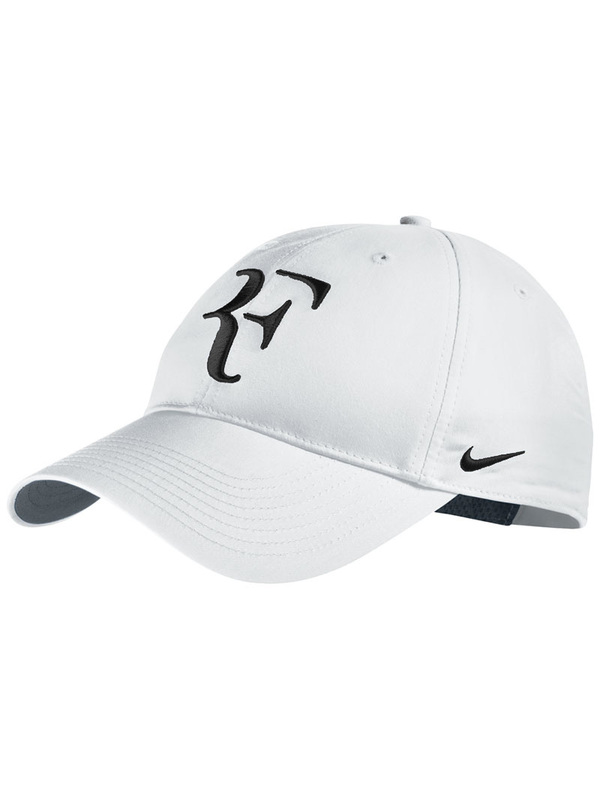 His outfit along with new colors will be seen during the remainder of his schedule leading up to the US Open. 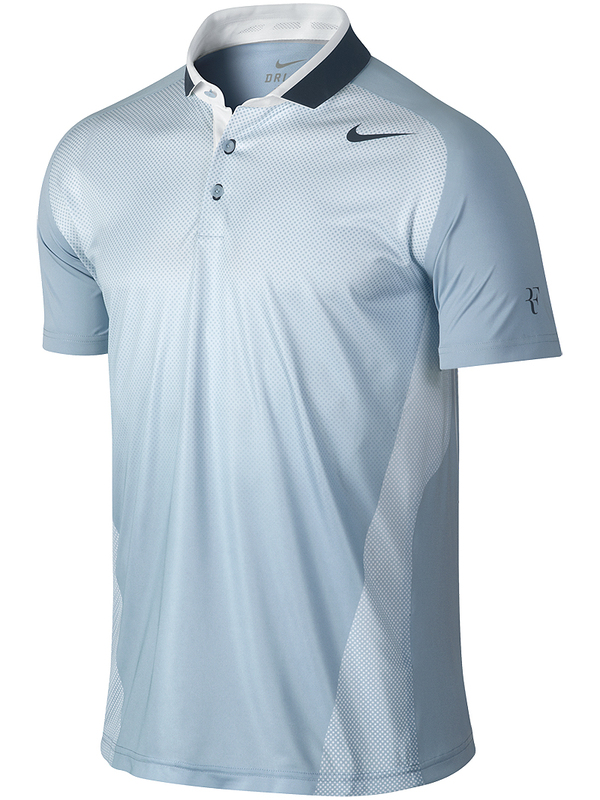 See his complete outfit below.